Leverkusen/Frankfurt, 11th September 2018. TMD Friction will attend Automechanika Frankfurt this year under the slogan “This is our world”. With this slogan, the brake pad specialist emphasises its global presence on the spare parts market while also presenting its own brand world. The TMD Friction stand, which covers a space of 300 square metres, is located in Hall 6 and presents the whole brand portfolio offered by TMD Friction to meet the diverse needs of its customers on the global spare parts market. As a leading supplier and innovative partner for international automotive and brake manufacturers, TMD Friction applies its expertise to the aftermarket and offers a wide range of products for cars, commercial vehicles and the motorsport industry. 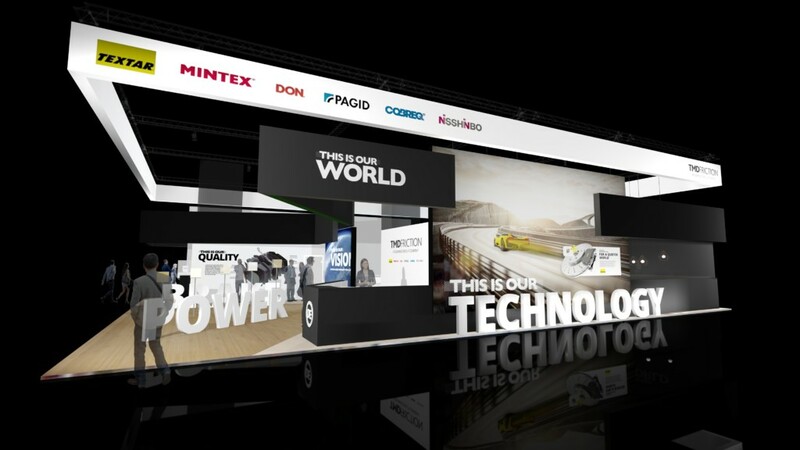 This year at Automechanika, TMD Friction will have a strong focus on the brands Textar, Don and Nisshinbo. While Textar is synonymous with OE quality and quick rollout in the spare parts market, Don is primarily aimed at vehicles that are at least five years old. Don now not only offers products for commercial vehicles but also for normal passenger cars. The Don passenger car range comprises a total of 600 product references for brake pads as well as the associated program of brake discs. Product references for light commercial vehicles will be adopted in the next stage of the program. Alongside the premium OE brand Textar and Don as a brand for cost-conscious customers, the brake pads offered by OE brand Nisshinbo are specifically targeted at Asian vehicles driven outside of Europe. Nisshinbo products are already available on the Russian market as well as in the Middle East, Africa, Central America, the Caribbean and in some countries in Asia. In the future, the Nisshinbo brand will gradually be rolled out on even more markets. As one of the world’s largest manufacturers of friction pads, TMD Friction can be found everywhere its customers are located. The company has 15 production sites and seven centres for research and development all over the world. TMD Friction only recently opened a new warehouse outside of Shanghai with a floor space of 47,000 square metres, which means customers based in mainland China will now have even quicker access to spare parts. The new site adds to the existing warehouse facilities in Hitdorf (Germany) and Riga (Latvia). “Automechanika in Frankfurt is one of the most important industry events and therefore one not to be missed. At TMD Friction we are based all over the world and also take part in Automechanika events in other markets, like those in Dubai or Moscow. 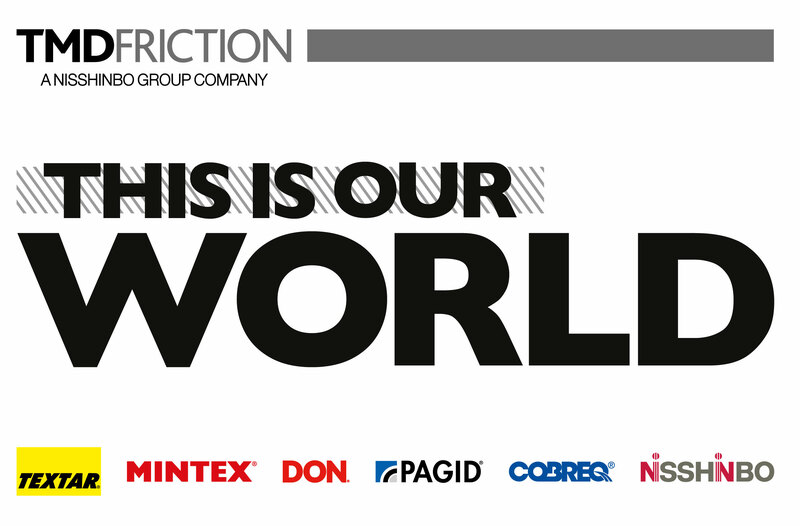 With the slogan “This is our world” we aim at spreading the word about our brand portfolio across all borders,” explained Bob Lightfoot, Executive Director Sales Europe & Marketing, Communications at TMD Friction. Picture caption 1: The brake pad specialist, TMD Friction, will attend this year’s Automechanika in Frankfurt under the slogan “This is our world”. Picture caption 2: The TMD Friction stand which covers a space of 300 square metres is located in Hall 6 (B80).